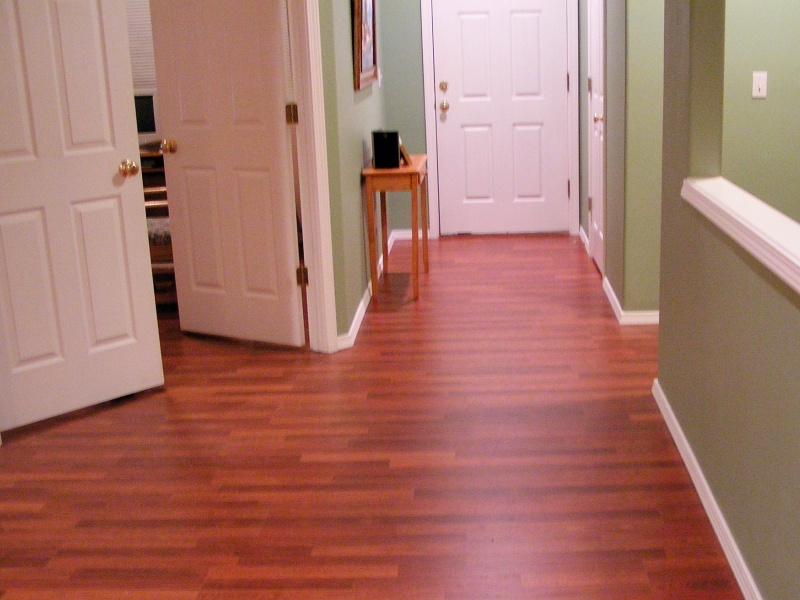 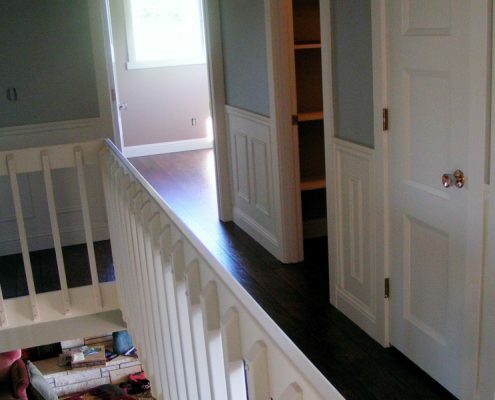 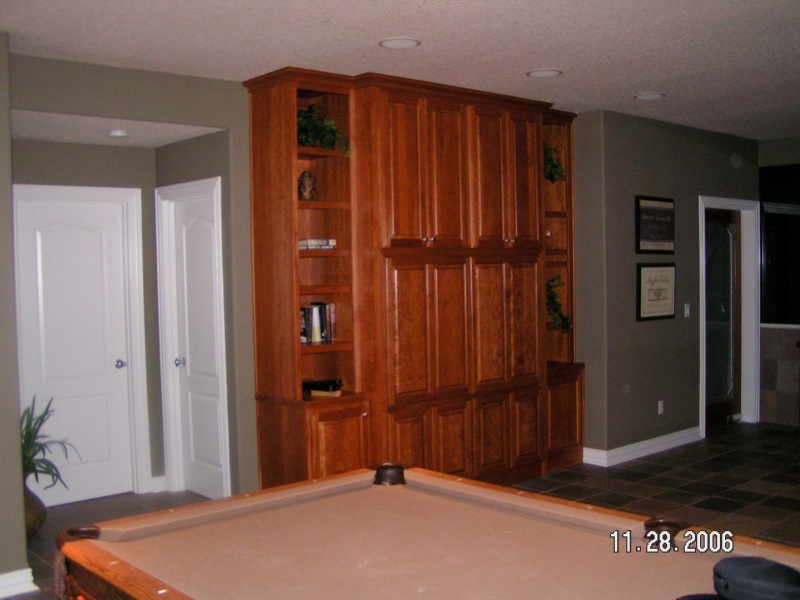 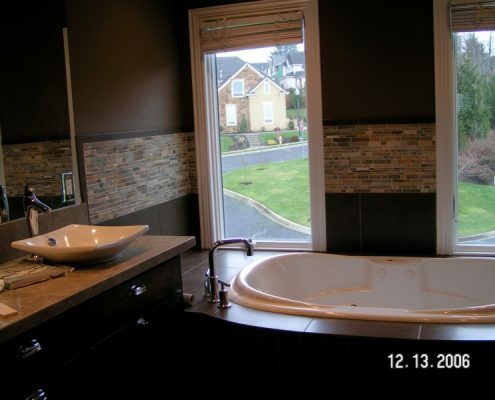 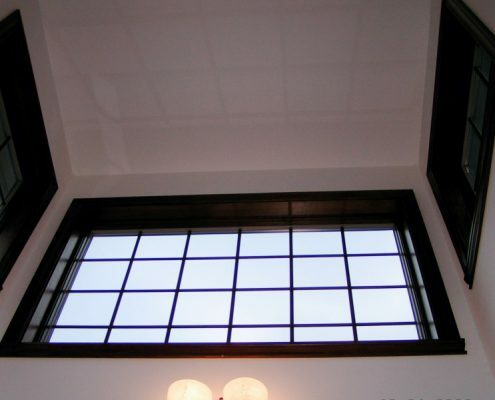 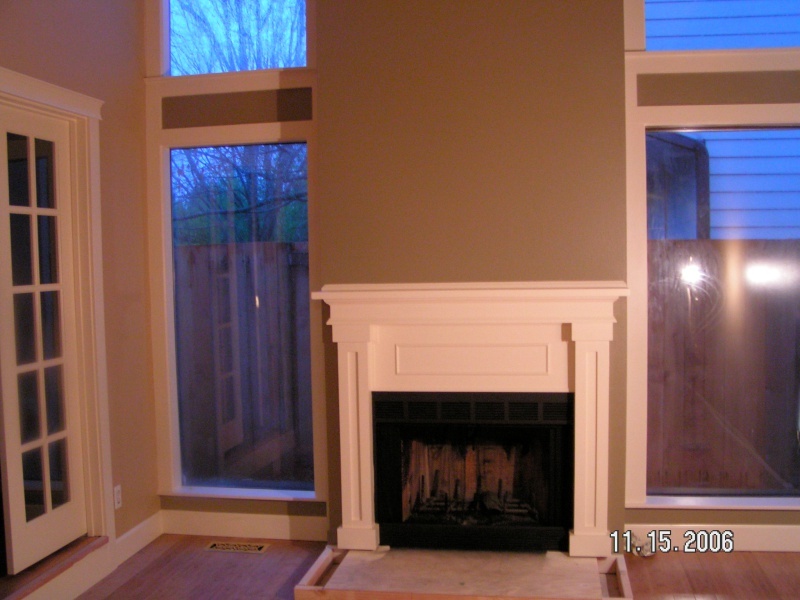 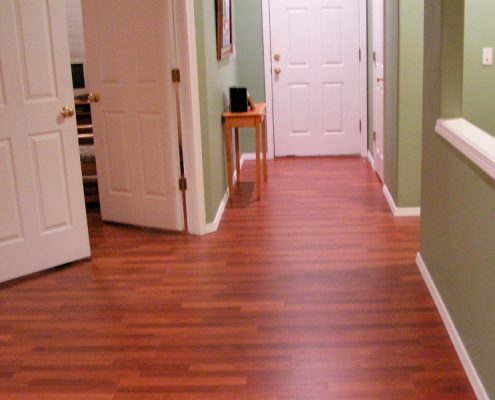 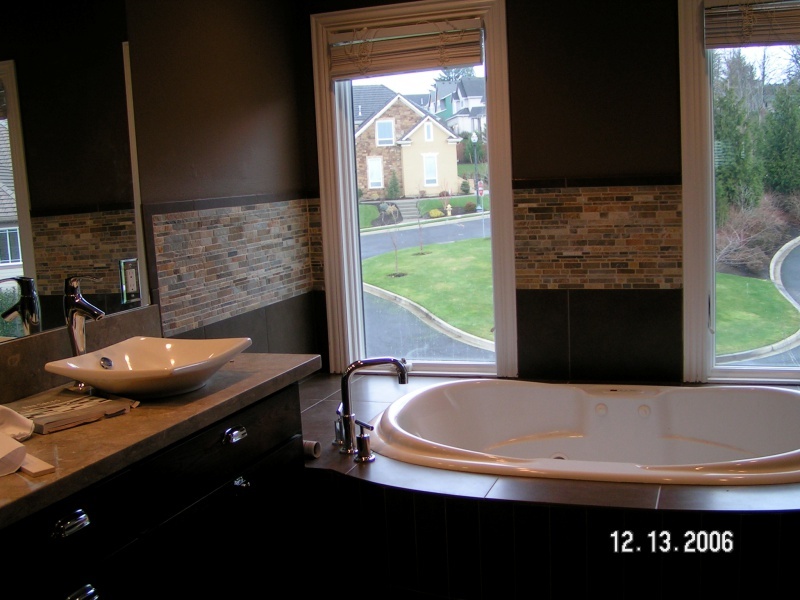 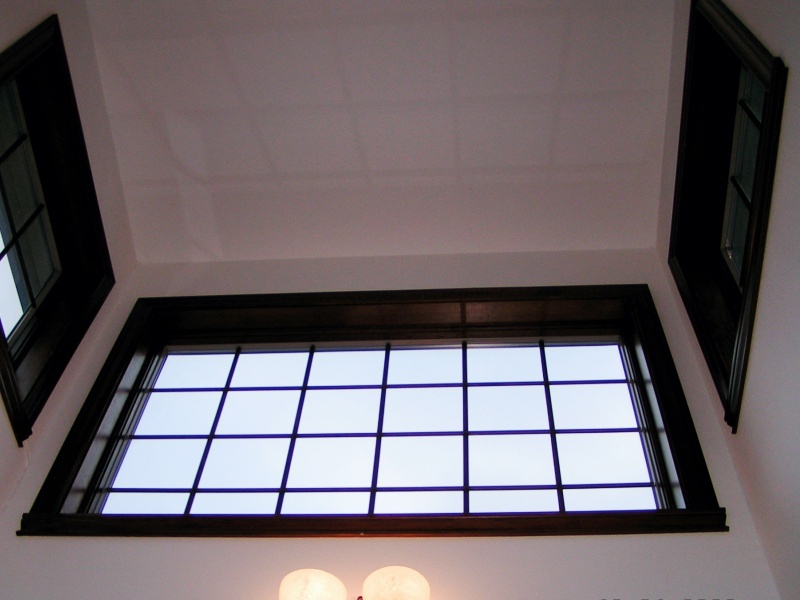 Portland Metro Area Painting Contractor. 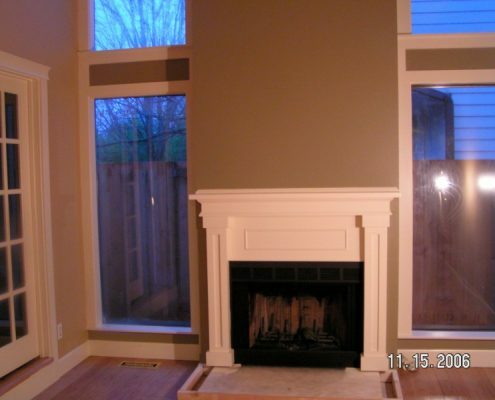 best price in town. 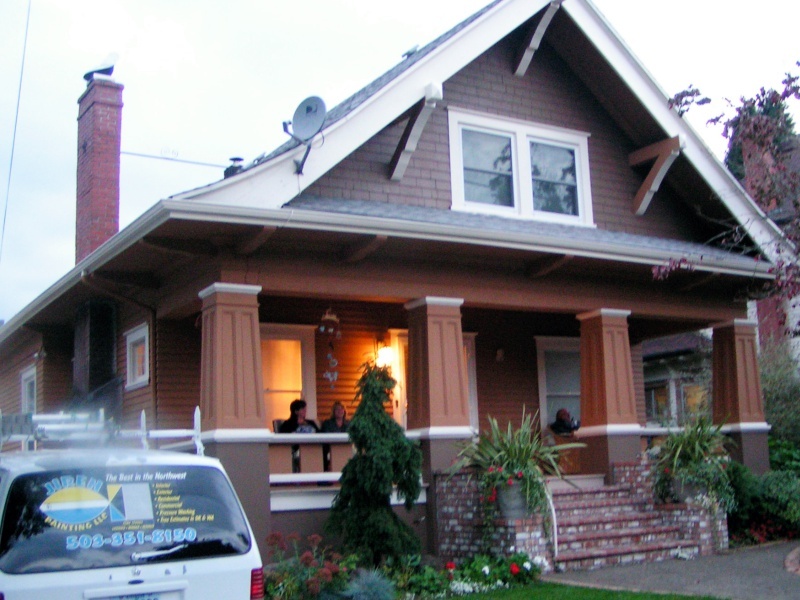 Jireh Painting, LLC, Portland professional painting contractor, has been providing interior and exterior painting to homeowners and businesses throughout Oregon and Washington. 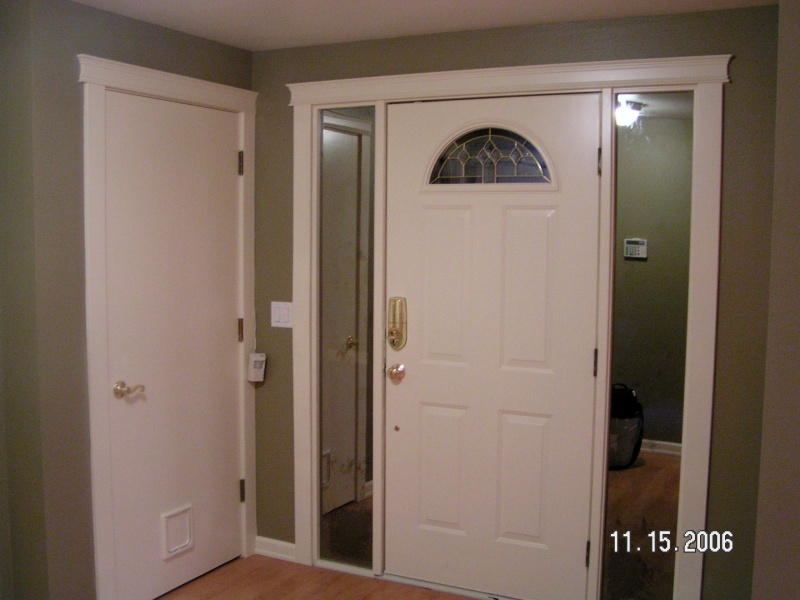 With extensive years of experience in the field, Jireh Painting consistently delivers quality painting jobs at quality prices through our tested combination of materials used and experienced workmanship. 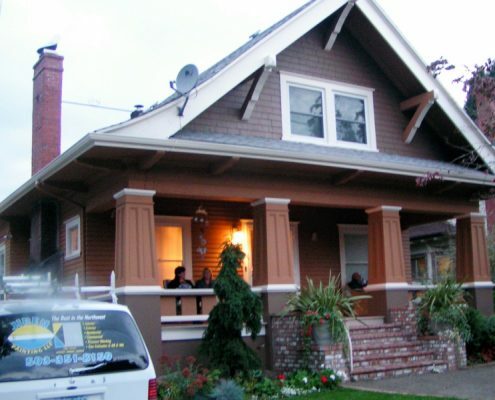 Dedicated to providing home and business owners of Portland metropolitan area with the surrounding communities and Southwest Washington with the utmost respect for both the project at hand and the pre-arranged budget, employees follow strict guidelines created to consistently provide our clients with an unprecedented level of service. 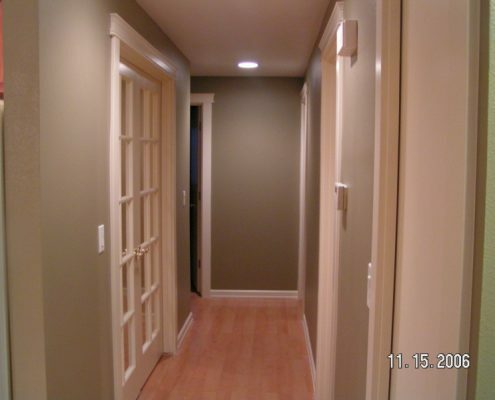 You can feel confident calling the Painting Contractor Jireh Painting, LLC, knowing that our highly trained professionals will treat you, your family, and your property with the respect and attention to safety you deserve. 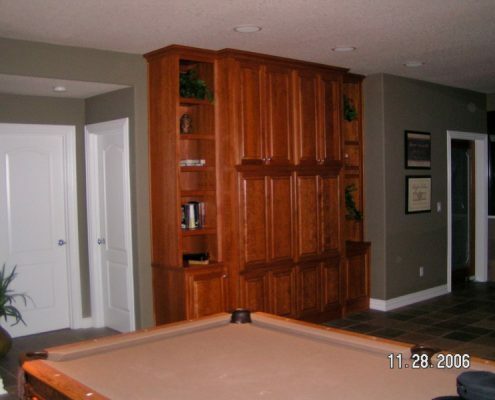 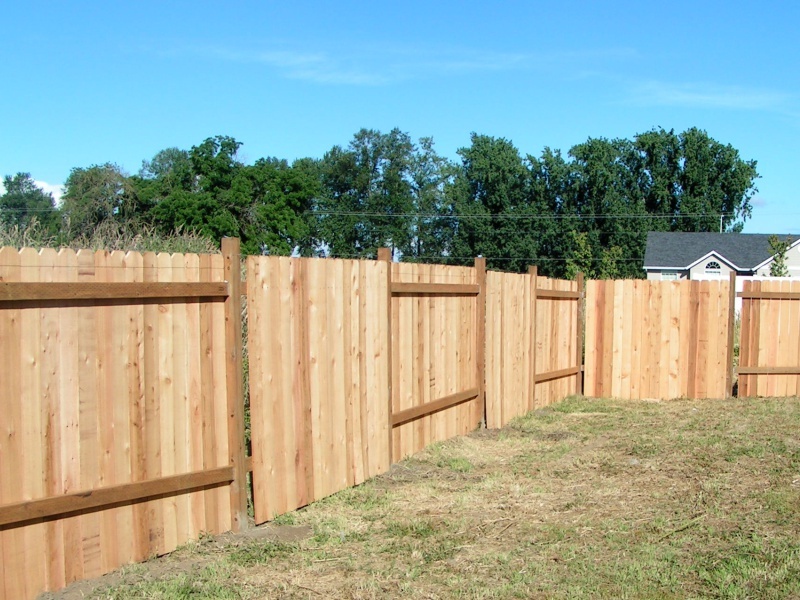 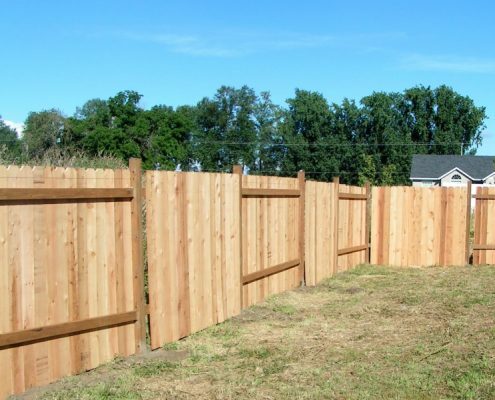 Whether it’s Pressure Washing, Interior and Exterior Painting, Siding and/or drywall Repair, Remodeling your kitchen, Installing Fences, Woodwork Molding, Laminated Floor Installation or Gutter Cleaning, you can call on Jireh Painting 503-351-8150. 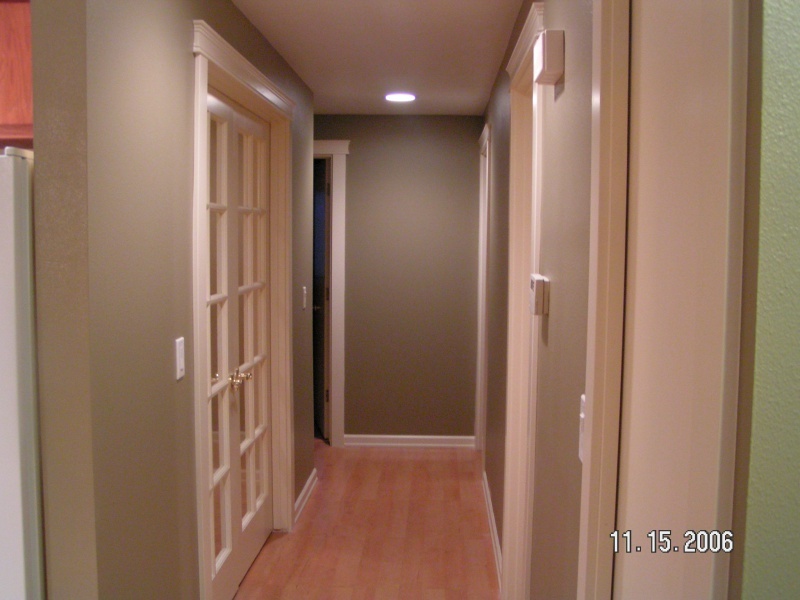 The Painting Contractor with the expertise to make things look better!